Brought to you by the #1 Blender brand. A blender that’s anything but basic. Your life isn’t basic. Your blender shouldn’t be either. With this Oster blender you don’t have to sacrifice quality for simplicity. The 6-cup glass jar is dishwasher safe and has been Thermal Shock tested so you can pull it out of a steamy dishwasher and safely make a frosty cold beverage right away. The stainless steel reversible blade changes direction automatically drawing ingredients into the jar – no clogging! The Electronic pre-programmed settings provide consistent results and convenient one-touch operation. 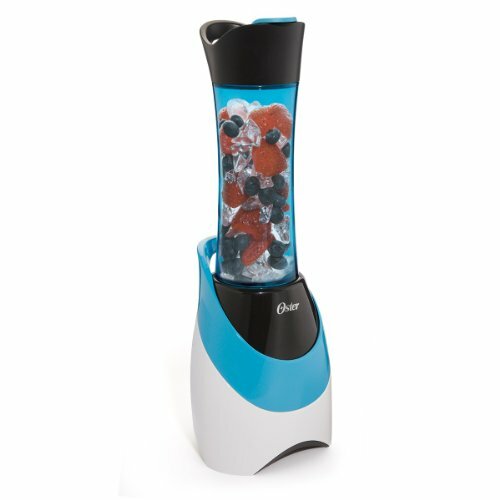 7 speeds and 600 watts give you the power to perform for every usage occasion from frozen beverages to dips, from sauces to smoothies, from soup to nuts. Like most Oster Blenders, it is made in North America and backed by the superior quality of All Metal Drive. Because the two pieces that connect are metal (instead of plastic), you get a more durable and longer-lasting blender that will function flawlessly, party after party, year after year. The competition just can’t compare. No matter the occasion, party for 15 or smoothie for two, blending is better with an Oster blender. 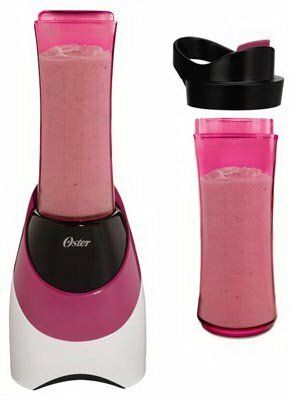 The Oster 4096 Beehive Blender has two speeds and 500 watts of power so you can blend everything from frozen drinks to dips, sauces to smoothies, soup to nuts. Its large capacity, 6-cup glass jar is dishwasher-safe and has been thermal shock tested to withstand extreme temperature. Features a stainless steel "ice crusher" blade, Oster All Metal Drive for durability, and a removable filler cap. The Oster Brand has taken its iconic Beehive blender and added innovative Whirlwind Blade technology to take blending to the next level of performance. The Oster Whirlwind blender is a powerful solution that eliminates blender jams and allows you to blend more quickly and efficiently, delivering thorough results with less hassle. No more stopping and starting the blender to push down ingredients. No need to use a tamper. Just blend and enjoy!. 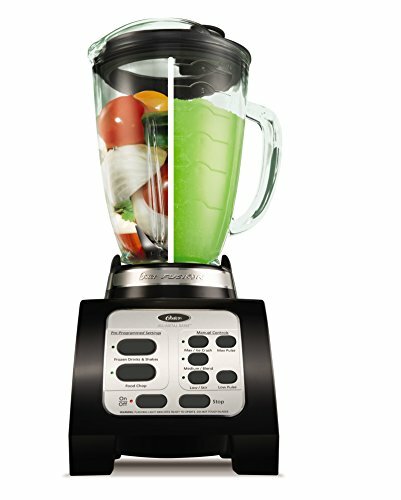 The Oster®Heritage Blend Kitchen Center Blender blends through tasks with uncompromising power for perfect results. It helps you with ease and efficiency in the kitchen while preparing recipes. Professional 3-speed dial operation adjusts speed for chopping, processing, grinding and crushing ice. Blend fresh smoothies to a creamy consistency or salsa to chip-dipping perfection with a thermal shock tested blending jar and heavy-duty stainless steel blade. Food processor attachment and mini-jar provide additional functionality and versatility. Stainless steel jar and special milkshake blade will have you blending retro-style shakes like a pro. This Oster® Blender is made in North America, and backed by the superior quality and power of All-Metal Drive. 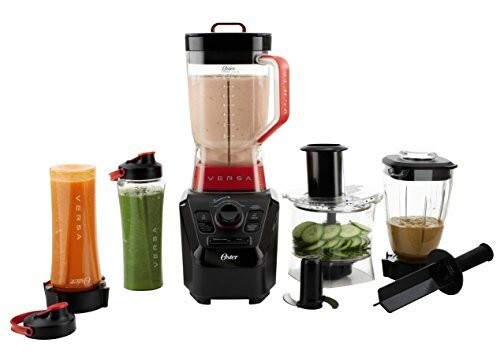 Oster® Fresh+VersatileTM Series Blenders Are Perfect For.... • Smoothies • Sauces • Dips • Soups • Chopping Veggies • And, so much more! 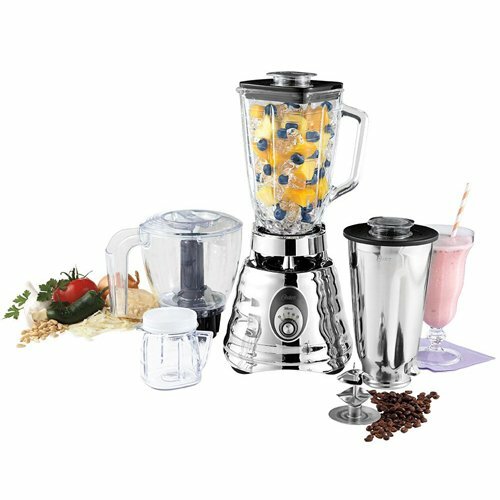 Looking for more Oster Manual Blender similar ideas? Try to explore these searches: Cherish Music Box, Organic Changing Table Pad, and Pitney Bowes Shipping Labels. Look at latest related video about Oster Manual Blender. Shopwizion.com is the smartest way for online shopping: compare prices of leading online shops for best deals around the web. Don't miss TOP Oster Manual Blender deals, updated daily.